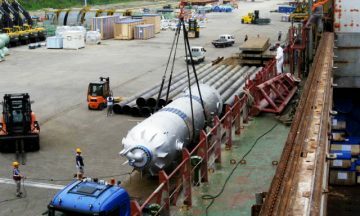 Marine Port Services Pte Ltd (MPS) is an integrated logistics service provider managed by an experienced team of shipping and logistics professionals. 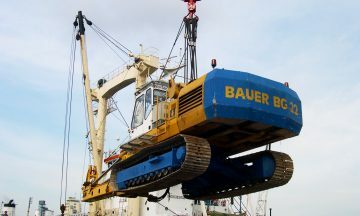 We currently operate in Singapore, Malaysia & Indonesia. We offer a wide spectrum of logistics services in shipping agency, transportation & container haulage, port terminal operations, stuffing & un-stuffing of containers, freight terminal operations, and more. We strive to deliver superior service to our customers with our commitment to quality and efficiency. Safety has been one of the key elements in earning MPS a good reputation in the logistics arena. 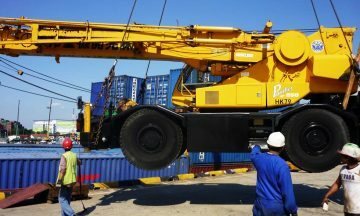 Marine Port Services Pte Ltd (MPS) is an integrated logistics service provider managed by an experienced team of shipping and logistics professionals. Marine Port Services Pte. Ltd. COPYRIGHT (C) 2009-2018 MARINE PORT SERVICES PTE LTD. ALL RIGHTS RESERVED.